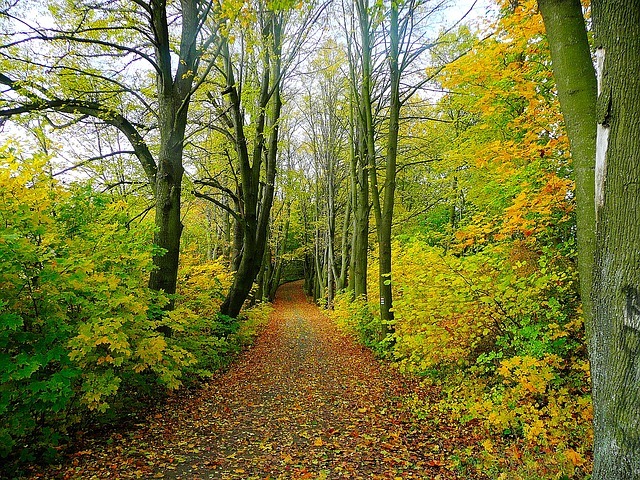 When we think of trees, we typically think of their normal uses: shade, lumber, etc. 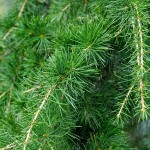 – but what you might not know is that there are specific trees every prepper should grow. 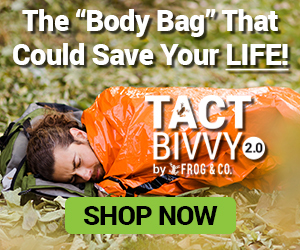 These trees are not only great for the above uses, but they also have a huge variety of survival applications that every survivalist should know about. Known for their white, paper-thin bark and small oval-shaped leaves, this beauty has a host of versatile uses. 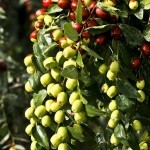 For food, this tree contains drinkable sap and small small twigs that can be boiled into a flavorful tea. Its bark is thin enough to provide excellent tinder, but strong enough to make containers/canoes out of. Plus, if you heat its pine tar over a fire, it makes an excellent adhesive. 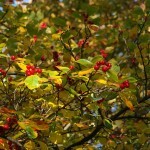 This protective tree has lots of thorns, which provides a thick, natural and effective barrier. 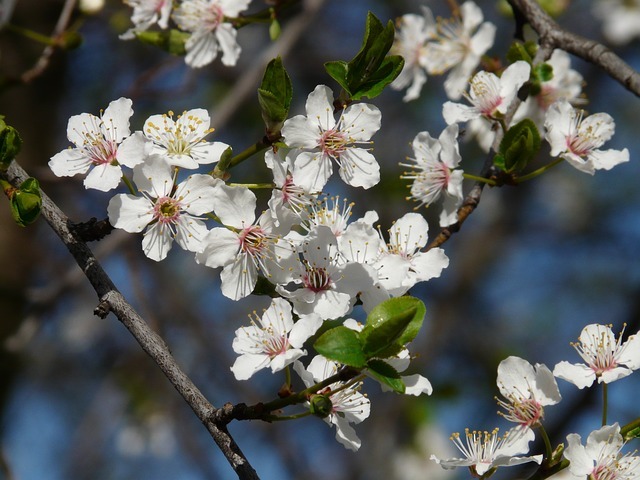 Plus, surprisingly, this tree is known for helping heart health and even lowering your blood pressure. Make a tea out of its branches/leaves and enjoy the health benefits it provides. 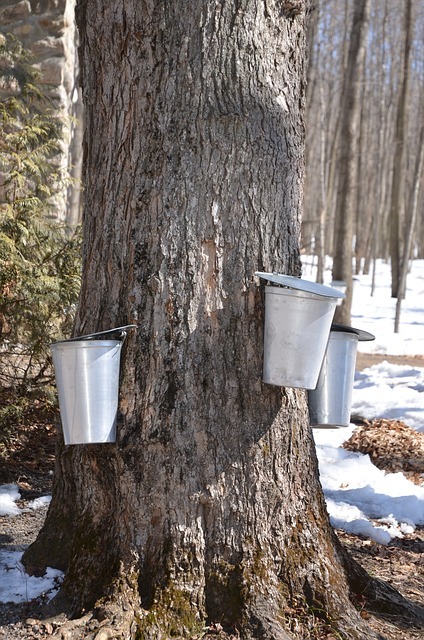 Sugar maple has lots of survival uses; for instance,in late winter and early spring it’s a great source of drinkable sap (it’s nature’s energy drink). Note: Not many people know sap can actually save your life, so drink up! Plus, its seeds are edible (delicious when boiled and salted) as well as its leaves (like in salads), and its branches make for ideal pot holders, spit roasts and utensils. 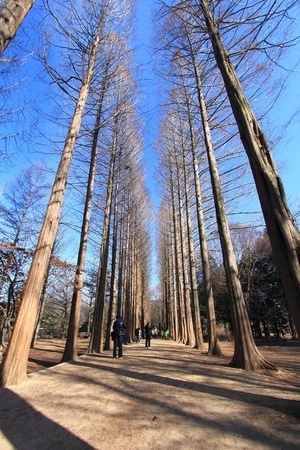 Don’t expect these trees to grow very tall – but what they lack in height, they make up for in width. 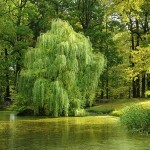 Their long branches provide a deterrent from intruders. 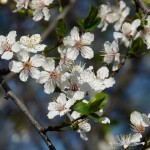 Probably the best reason to grow them, though, is for their delicious fruit – using the plums, you can make wine, jellies, prunes, and preserves. You can use these to enjoy for yourself or to barter with others. Note: Prune juice and prunes work well for constipation, so be prepared for that. 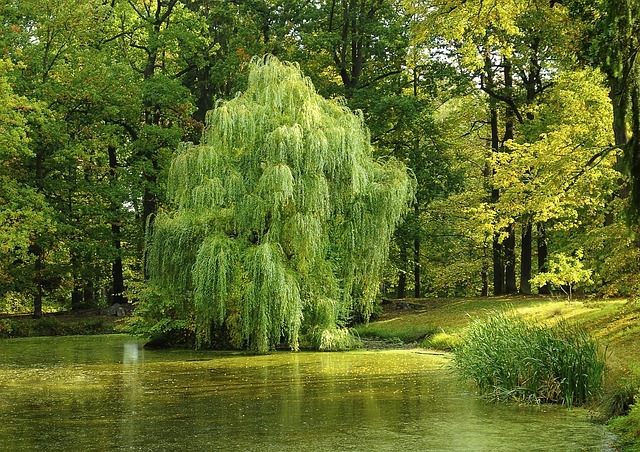 You’ll soon understand why the willow is known as one of the most graceful trees – its branches are flexible, and can be used to weave baskets and other containers. Plus, its a natural healer since its bark contains the chemical salicin (similar to aspirin), and is effective at decreasing headaches and inflammation (just by chewing on the twigs). 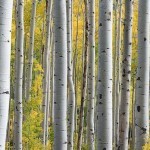 This tree is by far one of the most resilient – it can withstand blazing temperatures as well as freezing ones. It, too, provides a thorny barrier from the outside world, and its fruit is great for making preserves, tea, and even wine/vinegar. However, it’s most notable for its immune boosting medicinal properties – it can help prevent infection, anxiety and stomach ulcers, and has also been used as a natural contraceptive and sedative. This well-known tree has a fantastic smell that makes it ideal for cooking fish (especially salmon). It’s also ideal for making furniture and for carving, and will help ease cold/flu symptoms. 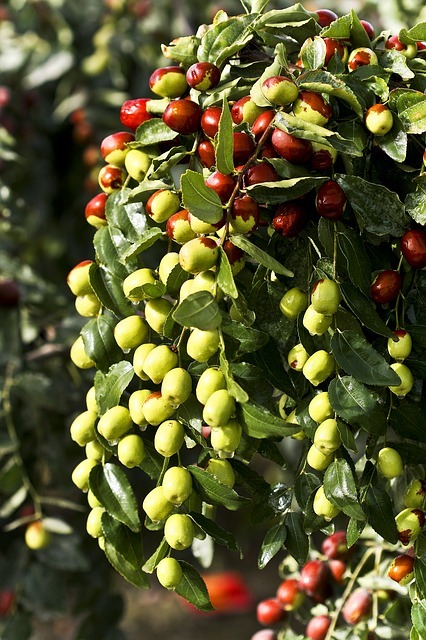 This biblical tree can also be used to extend the life of your clothes, as well as that of your livestock. For example, its bark shavings help deter moths from eating your clothes, and it prevents livestock from accumulating fleas and other nasty bugs when they roll in the shavings. The Basswood’s distinctive heart-shaped, toothed leaves are deliciously edible, and its inner bark has a very sweet flavor. But, it’s not just meant to be tasty – the inner fibers of the bark make fantastic cordage that’s difficult to break. 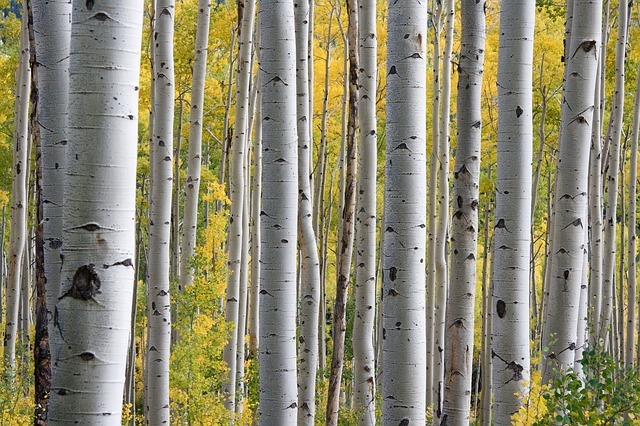 It’s also loved by wood carvers due to its easy-to-work bark. 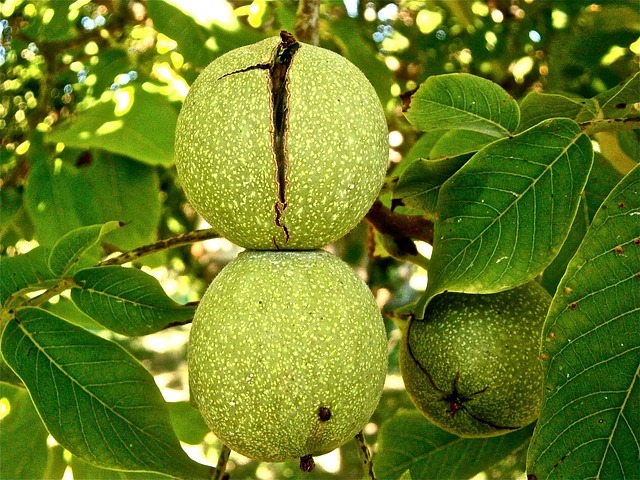 Walnut is typically best known for its delicious nuts (typically eaten out of the shell and in pies), as well as the gorgeous hardwood it produces- it’s been used to create musical instruments, flooring, carvings and gun stocks. 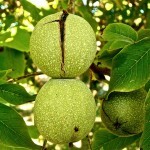 What some people don’t know, though, is its walnuts can assist in making dyes and ink, and the center of the nut is excellent for buffing out blemishes in furniture. 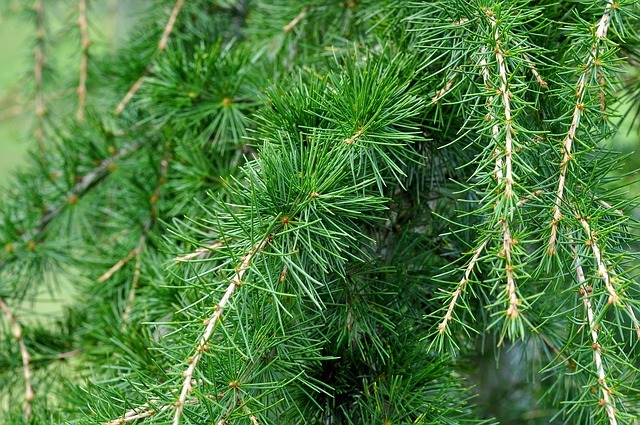 White Pine arguably has the largest variety of uses in this list. For example, its resin (as well as its lower, dead branches) can be used for kindling and make a great fire booster. The White Pine resin can also be turned into an epoxy when heated and combined with crushed charcoal, and is great for waterproof clothing seams and containers. It’s also ideal for making candles. 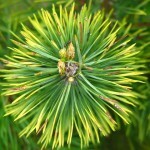 Its pine needles can be made into tea (lots of vitamin C!) and its inner bark is edible. 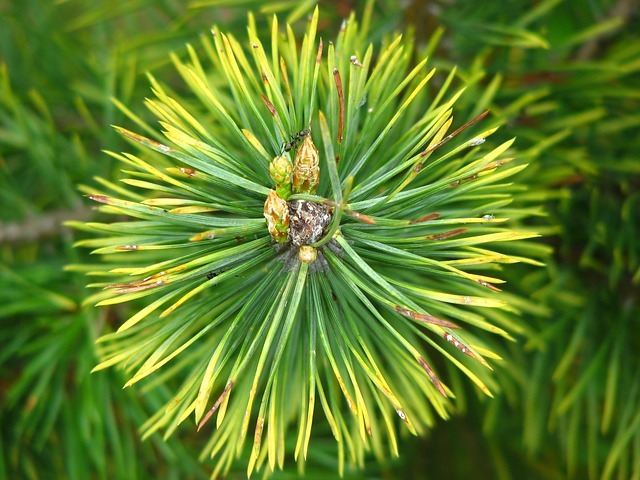 Its pine needles make great tinder, as well as natural insulation for shelters. 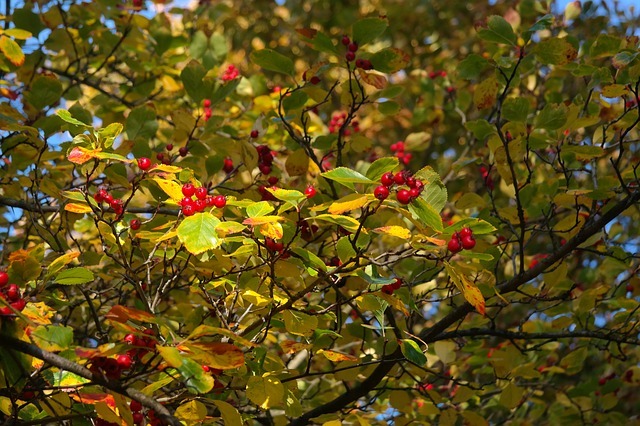 Plus, its boughs are great for making lean-to roofs and beds, and the surface roots make excellent natural cordage. 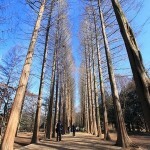 Now that you know about all these trees (especially the Walnut), you might be imagining beautiful hardwood floors or furniture right about now. Well, to get all that lumber you’re gonna have to chop that baby down. 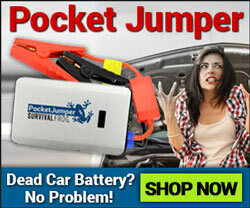 We’ll help you out with our Trucker’s Friend Its 2 lb. high carbon steel blade and 4.5″ cutting edge make it ideal for cutting smaller trees, and the other 7 tools built onto it make it one of the best survival multi tools you could ever own. 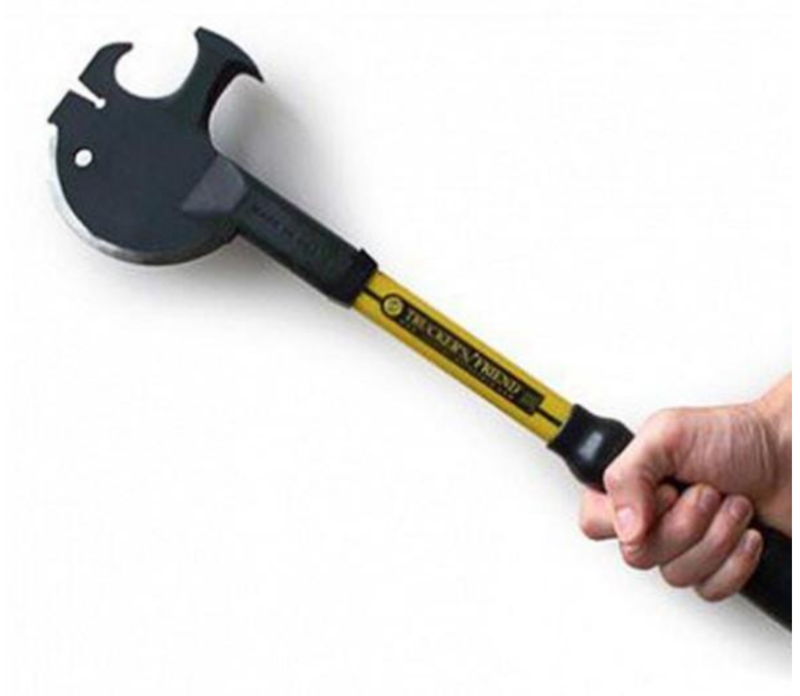 Click here or on the picture below to purchase one of these hatchets today, and get cracking on your next project. 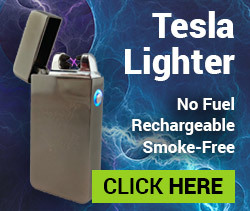 This entry was posted in Family Survival, Homesteading Tips, Natural Remedies, Outdoor Survival, Prepping, SHTF, Survival Cooking, Survival Skills and tagged DIY, DIY Survival, diy survival tools, fire on April 13, 2016 by Survival Frog. You left out the Yew tree which makes very good longbows and the Cedar makes good arrows.